Is #Bitcoin about to make another BIG move? 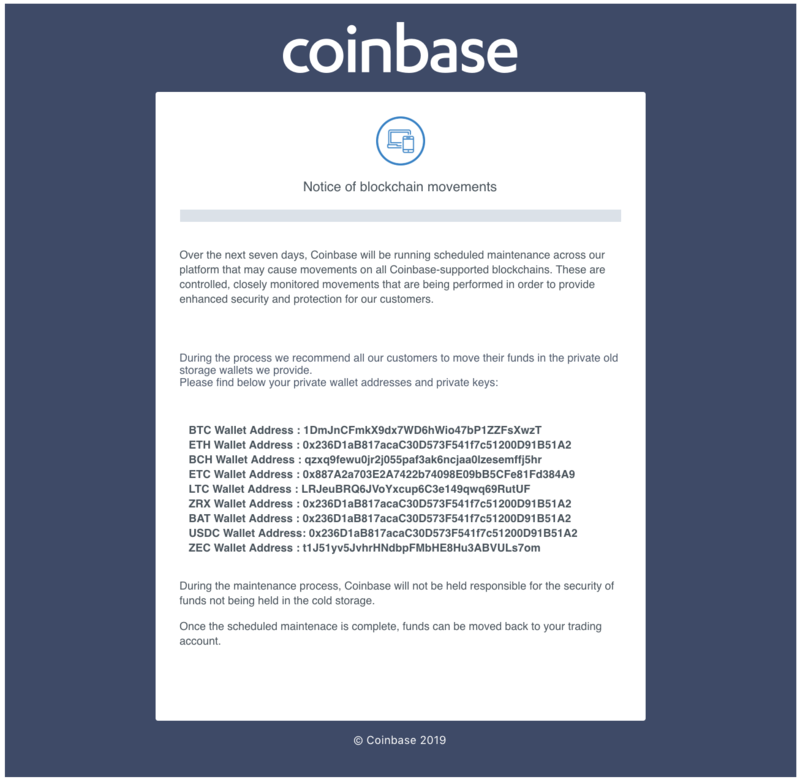 Coinbase “maintenance” scam, KYC hack updates, myCryptoWallet troubles, Sapphire $GRIN miners, Bithumb IPO, $TON updates, Bakkt hiring, crypto news, and more! Previous articleBe Careful! The Bitcoin Price is Being Manipulated! 🚨Plus Apollo and Ethereum News! Next articleBIG COMPANIES ARE STILL GETTING INTO BITCOIN! CEO of ICE: The Price Doesn’t Matter!